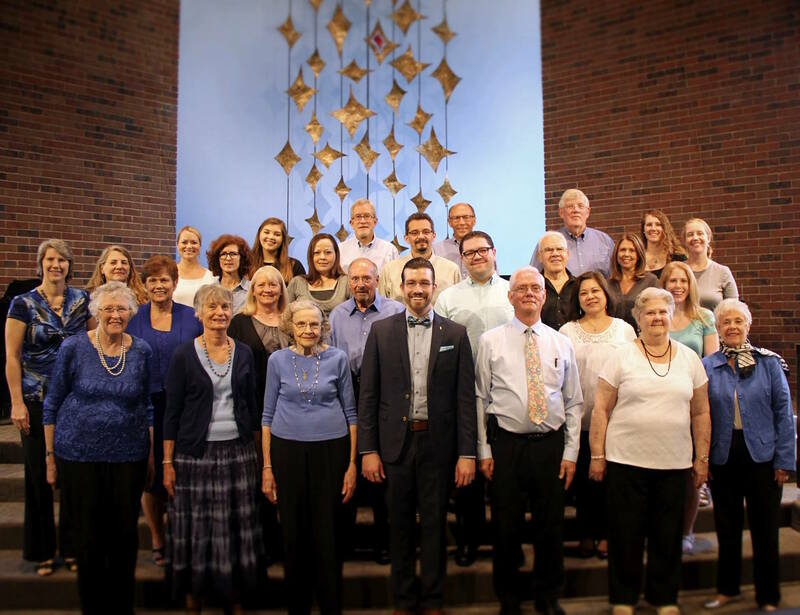 The Chorale has a long standing tradition of leading the congregation in worship. This intergenerational choir ordinarily provides leadership in at least two of our monthly services (Sunday services & holiday services). Choral selections cover a wide range of musical genres including classical, contemporary, Gospel, global, sacred, spirituals, and traditional. The Chorale is open to those in 8th grade and older. In 2010, two families of Karen (kuh-ren) Refugees were sponsored by Shawnee Park. 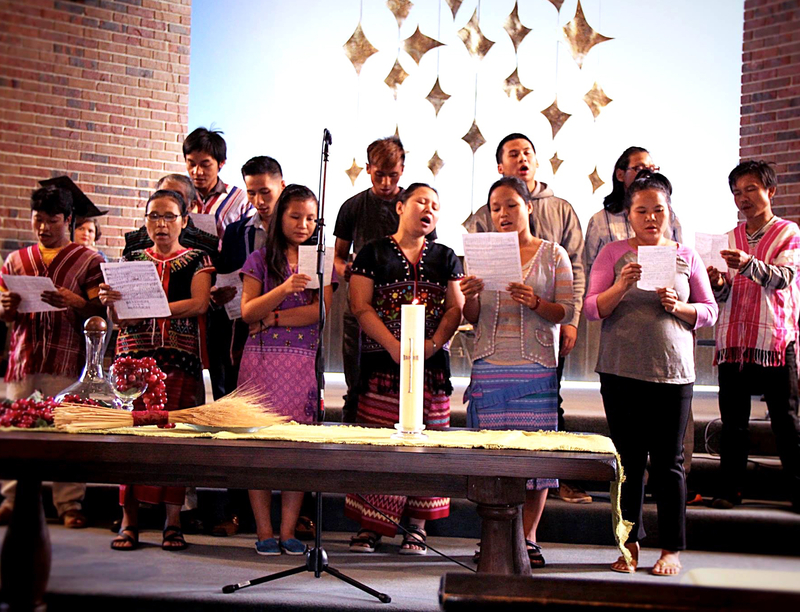 Shortly after joining the Shawnee Park family, they began participating in our worship services by singing music from their homeland, Burma, in their Karen language. Since 2010, our Karen population has grown to include several more families who have joined Mor Yah and his family in their regular participation in our Sunday morning worship services.